God of War has become the fastest-selling PlayStation 4 exclusive to date, Sony revealed on Thursday. Uncharted 4: A Thief’s End was the previous North American record-holder, selling 2.7 million units in its first seven days on the market back in May 2016. Last year’s Horizon Zero Dawn also fared well with more than 2.6 million copies moved in the first two weeks. The Last of Us, meanwhile, managed to ship 3.4 million units but it took three weeks to do so on the PlayStation 3. 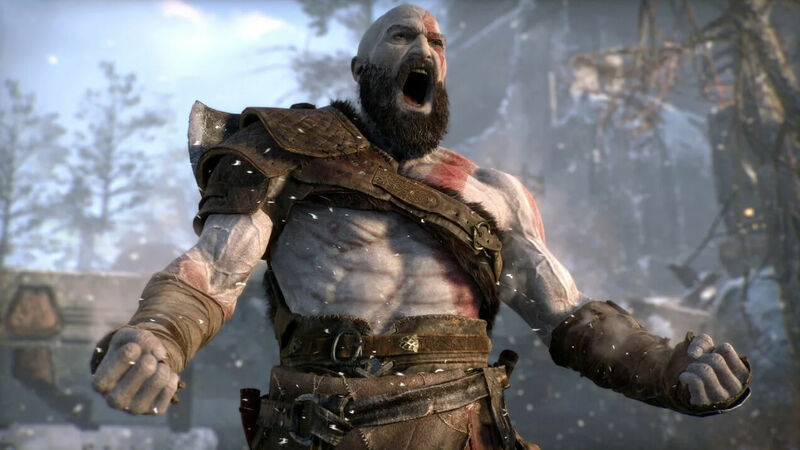 At more than 3.1 million copies in just three days, however, God of War blows those records out of the water. Will other upcoming PS4 exclusives like Detroit: Become Human and Spider-Man be able to keep pace? We’ll find out in the coming months.